Home News No more cardboard cups! 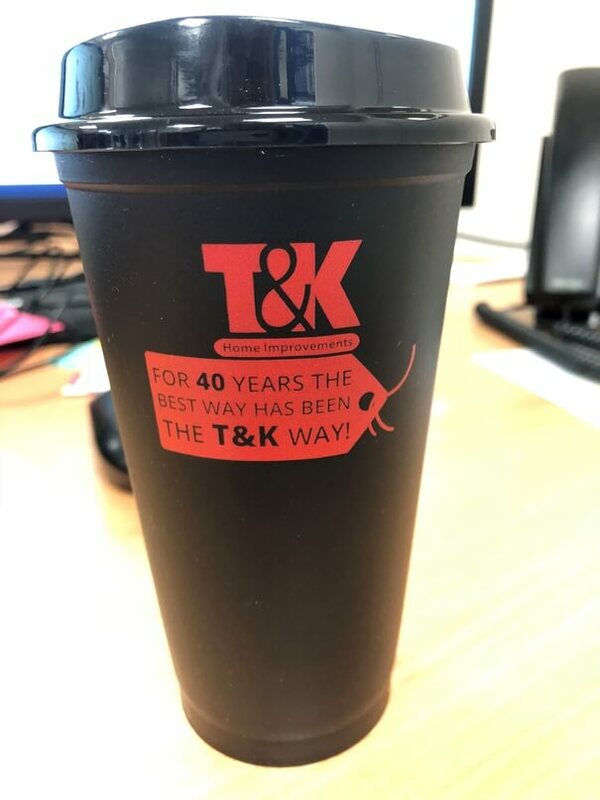 All T&K employees have been given these plastic cups to reduce the amount of cardboard waste we accumulate. These reusable cups will be required if anyone would like a hot drink from the coffee machine in house.